The BRITs 2016 nominations are in! Loads of Fun Kids faves have been picked! It’s the biggest night of the year for British music! 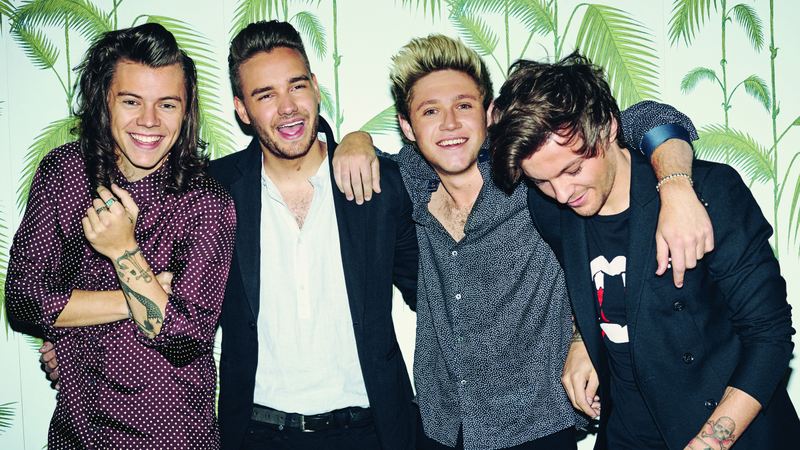 The nominations are in for the BRITS 2016! Calvin Harris and Jess Glynne have been nominated for 3 awards each. Plus One Direction and Ed Sheeran have been picked as the best of the British from the last year. AND! For the first time ever, Little Mix are nominated too! 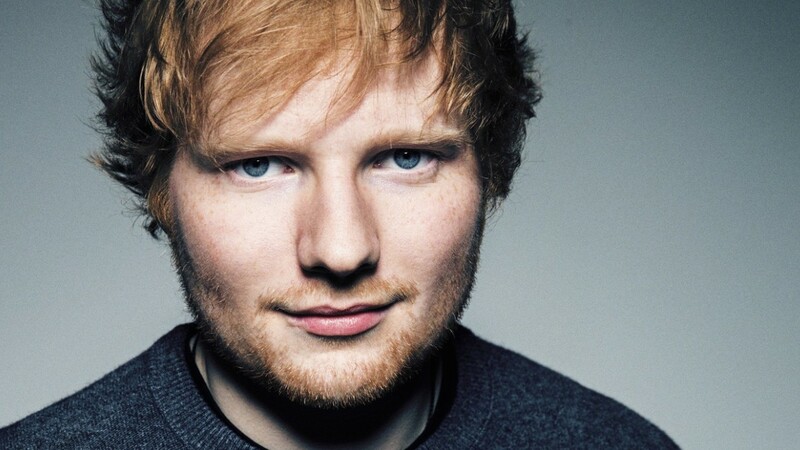 Check out this amazing performance from Ed Sheeran at last year’s BRITs!